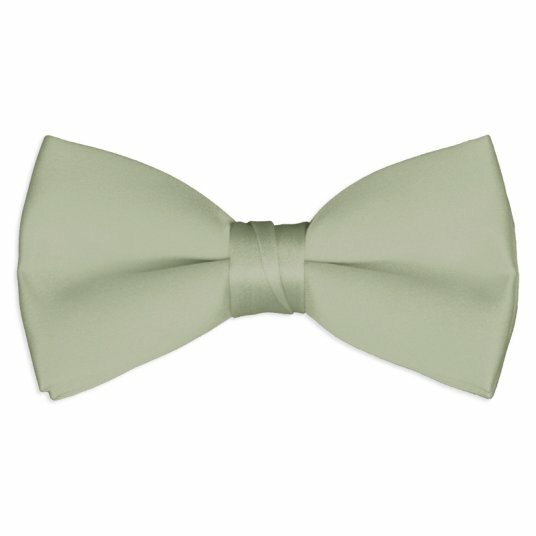 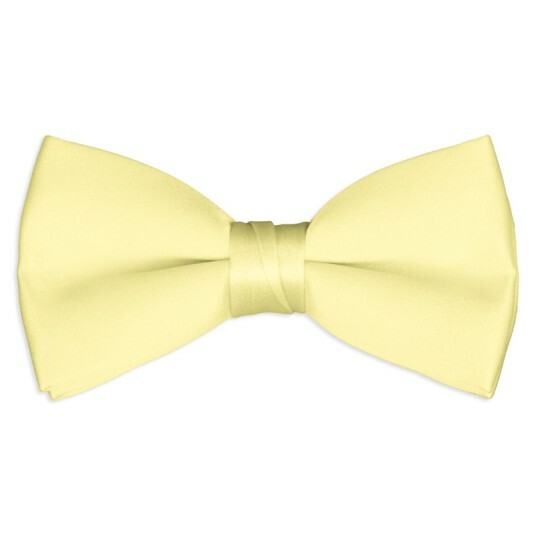 There is an array of color choices of these top quality satin boy's bow ties to customize and match your color desires. There are 26 in all! The bow ties are a pre-tied banded bow tie style for ages 2 to 8. Each bow tie is 3.5 inches long and 1 inch wide. 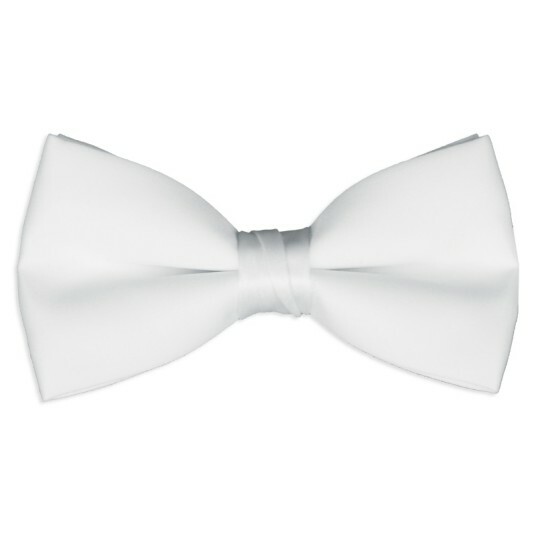 They are of a very good quality poly satin fabric with quality construction. 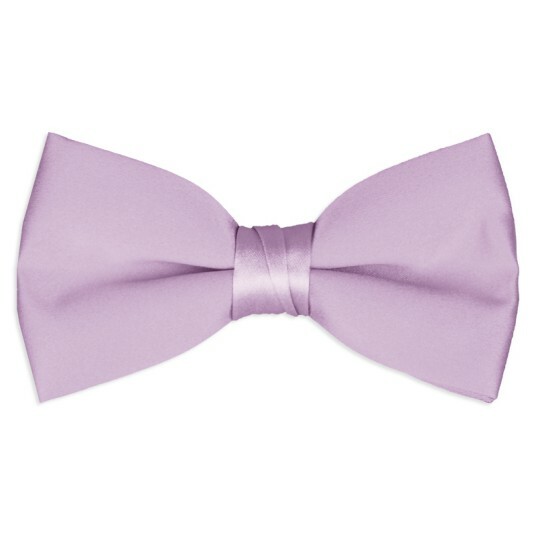 Pick your color or colors to add pizazz to any suit or coordinate with your wedding colors. Compare at $11.00. Ships in 1 business day. 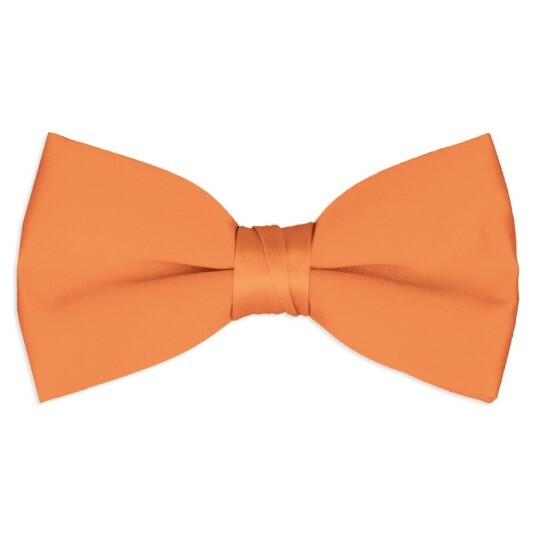 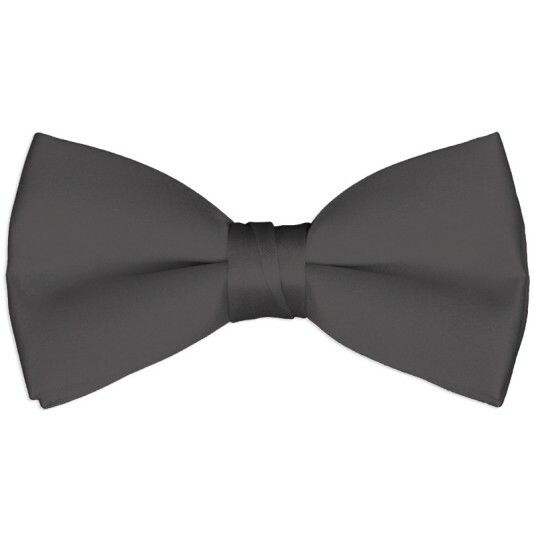 For these banded bow ties, the band is adjustable and can be made to be as short as 10.5", or as long as 17.5", and has a small hook on it that allows the bow tie to be hooked onto a small fastener on the back of the knot of the bow tie itself - the adjustable band allows it to fit on most kids between the ages of 2 and 8. 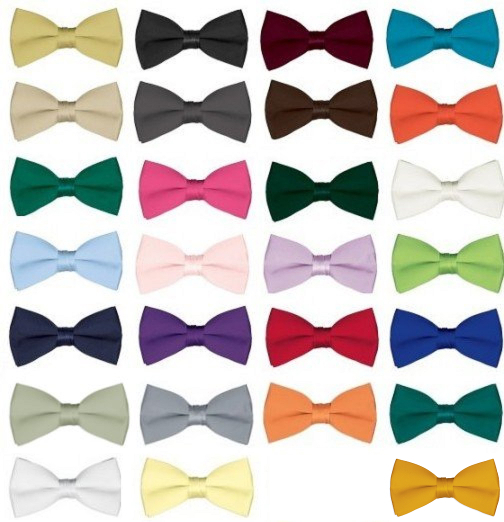 Click on the pictures below to see larger pictures for each of the color choices of our new satin bow ties! 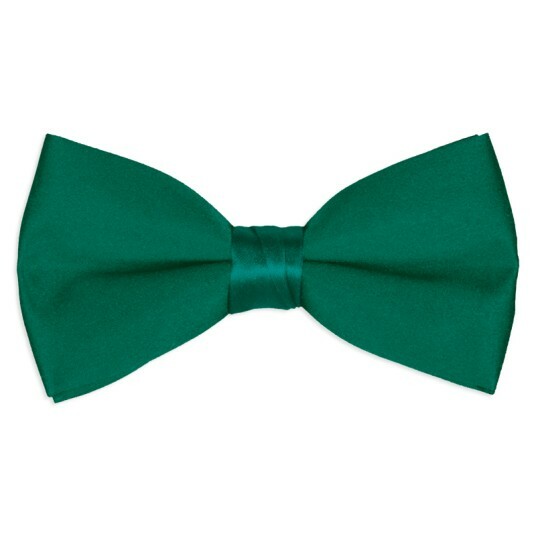 Ships in just 1 day.